Cognac Bisquit : XO - To fully appreciate the beautiful balance of flavours in this silky, sumptuous Cognac, savour neat and experience its wonderfully lingering finish. On the nose:this exalted cognac offers a bouquet of aromas expressed around a core of wood and smoky notes of tobacco and cocoa, and fruity notes of candied fruit and prune. On the palate:is incredibly rich, full-bodied and stunningly smooth. The notes already expressed on the nose are enriched with aromatic notes of plum, mocha, cedar wood and liquorice. 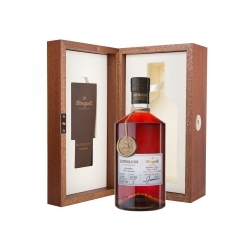 To fully appreciate the beautiful balance of flavours in this silky, sumptuous Cognac, savour neat and experience its wonderfully lingering finish. 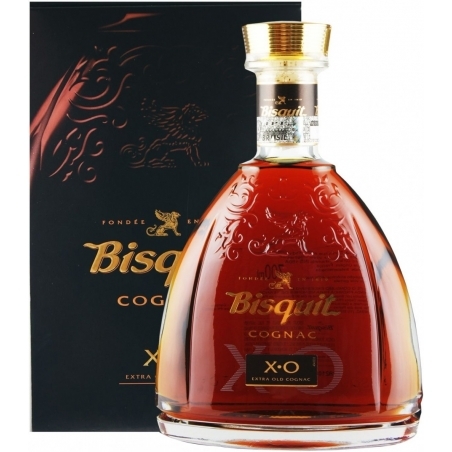 Cognac Bisquit : VS Classique - To fully savour this beautifully balanced, generous and full in mouth Cognac, savour neat. 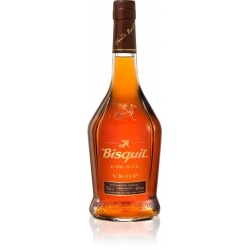 Cognac Bisquit : VSOP - Ripe fruits aromas already expressed on the nose and supple notes of honeysuckle, citrus and mango delight the palate. 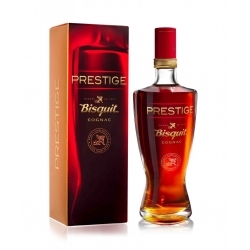 Cognac Bisquit : Prestige - To fully appreciate the stunning balance of flavours and the rich and ample aftertaste, enjoy it neat. 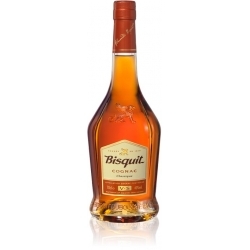 Cognac Bisquit Interlude is the First Expression of the Rare Collection. This Collection is an exclusive blend of only twenty barrels. Each year, only two of these twenty barrels will be bottled, thus offering a very limited edition (1000 bottles). Composed of 77% Grande Champagne and 23% Petite Champagne, Interlude is a Fine Champagne blend.